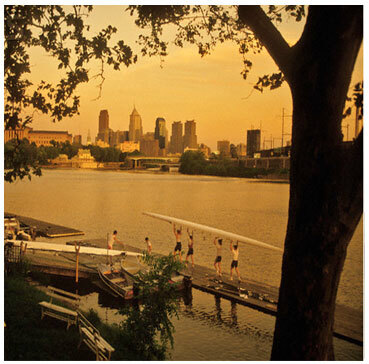 of East Falls, just one block from the Schuylkill River Walk, Dobson Mills is an oasis in the shadow of Center City. 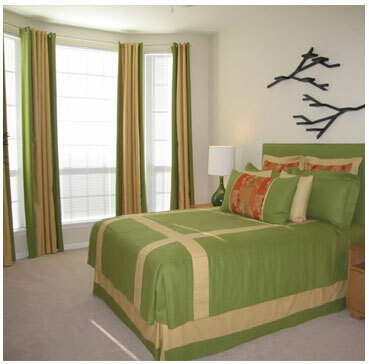 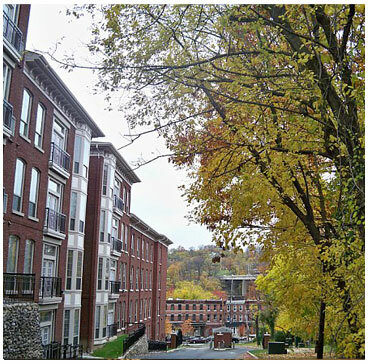 From Dobson Mills you are minutes away from Manayunk and Center City restaurants and shops. 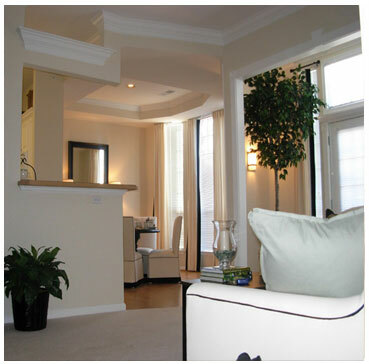 Enjoy urban living in a hideaway where you can relax by the pool among the trees and peaceful courtyards. 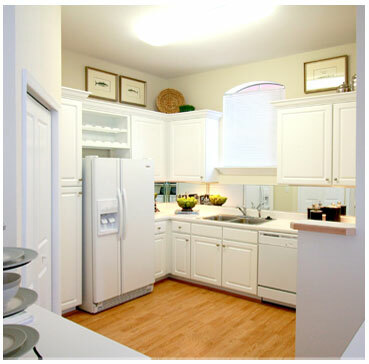 Contact us or stop by our office today and see for yourself all that Dobson Mills Apartments has to offer.